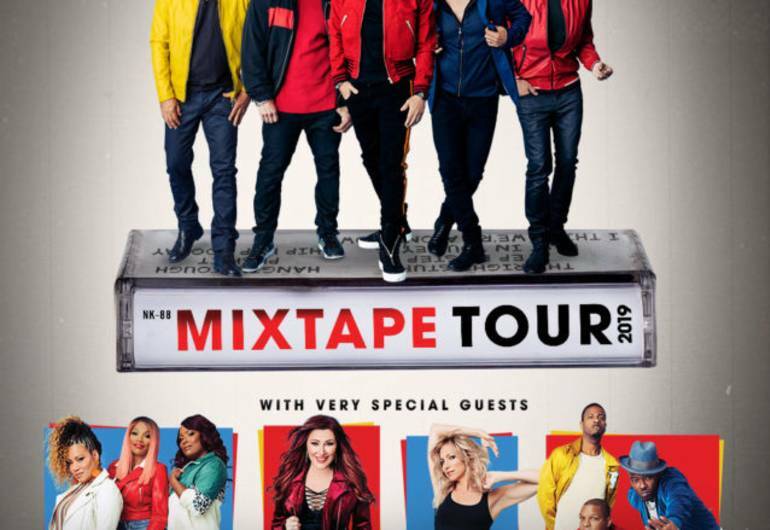 Multi-platinum selling pop super-group, New Kids On The Block are bringing their highly anticipated 2019 tour with an epic lineup to Prudential Center! 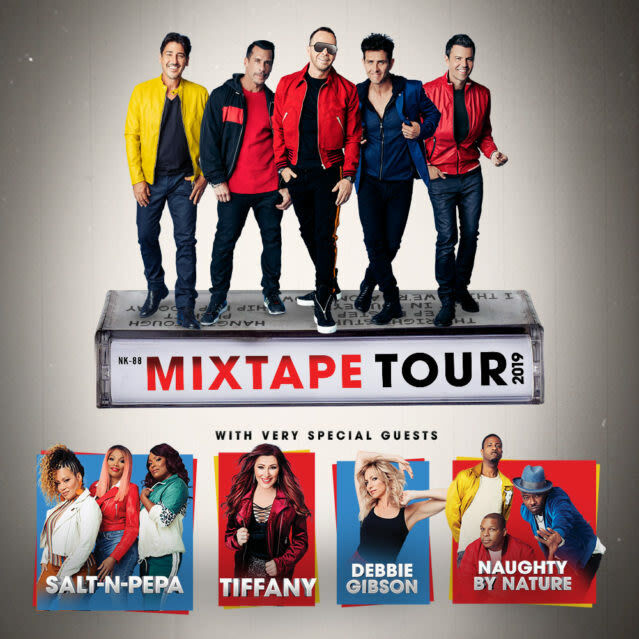 NKOTB, Salt-N-Pepa, Naughty by Nature, Tiffany and Debbie Gibson combined have over 100 million records sold worldwide. Upping the ante for this tour, NKOTB have packaged the ultimate lineup for a once in a lifetime live show experience that you don't want to miss!